Congratulations to all of our winners in the end of term celebration assemblies! 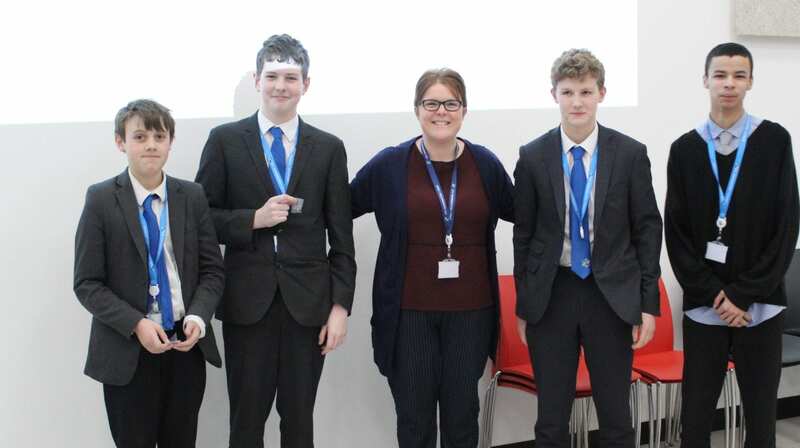 We rewarded those students with excellent attendance, attainment and positive attitudes-to-learning with gift vouchers. Check out the pictures below!